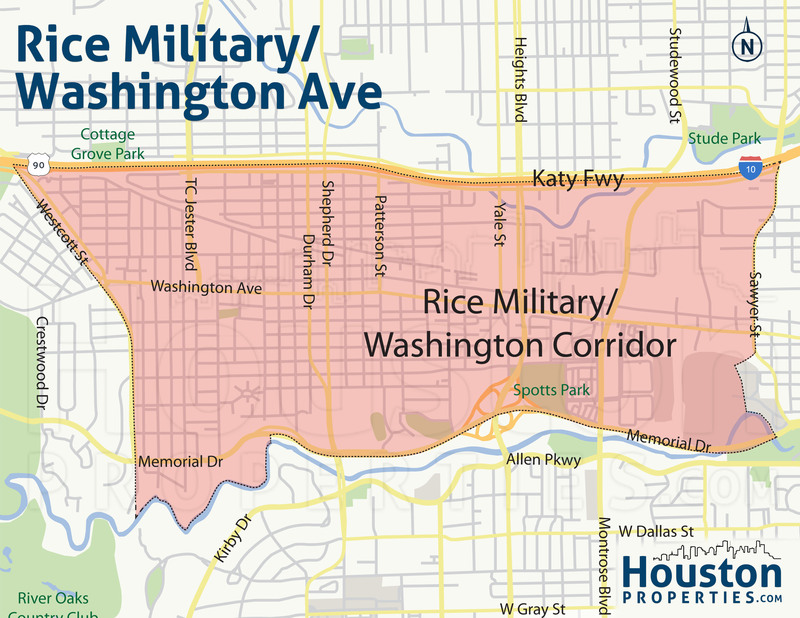 Rice Military is an Inner Loop Houston neighborhood with over 2,000 homes. Like most well-known Houston neighborhoods, Rice Military went through a shift in home architecture during the 1990s to early 2000. Today Rice Military has a wide range of properties, including two- to -three-story patio homes. 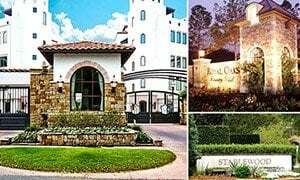 Houston patio homes for sale are popular among smaller families and young professionals as they are more affordable than condos and other single-family homes. 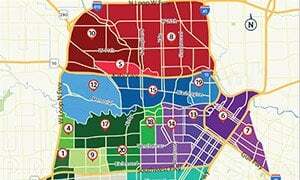 Rice Military patio homes in particular sell well due to the neighborhood’s location near Downtown Houston, Memorial Park, Galleria, and Museum District. 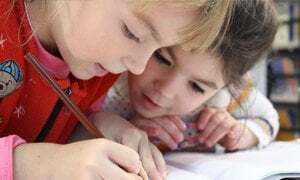 The neighborhood is also zoned to Texas Education Agency (TEA)-rated public schools. Check the complete list of Rice Military Houston patio homes for sale below. I am interested in Rice Military and would like to get more details. 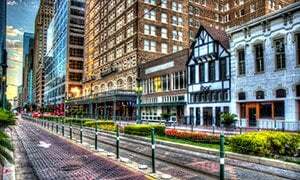 Many Downtown Houston professions started buying old properties in the area 10 years ago. They proceeded to either renovate homes or demolish them in favor of more modern housing. Developers have also started large-scale housing projects focused on new construction homes. Many of these renovated and new-construction residences include patio homes. The median lot size of Rice Military homes is at 2,500 square feet, ideal for patio homes development. The most common Rice Military patio homes for sale are in the $300,000 to $600,000 range. Patio homes prices depend on the property’s lot size, floor plan, and exact location. A patio home is a great choice of residence. It is less expensive and has more space to offer than a Houston condominium unit. 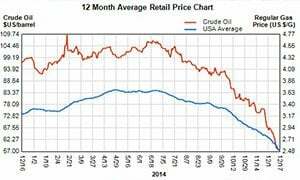 It is also less expensive than other single-family homes. In the Rice Military neighborhood in Houston, a patio home can be a family’s dream home. The closeness of neighbors without the suffocating effect of condominiums is very comforting. Patio homes provide a very country-like feel; usually they refer to homes with distinctive patios. They could work as vacation homes, as well as main houses. The front of the house is very appealing, making the atmosphere very welcoming. The friendly atmosphere and close-knit community can make living in a Rice Military patio home so much more attractive. Mostly three stories high, Rice Military homes can provide great views for their residents. You will have a small space for gardening, or at least space for a few potted plants. A Rice Military patio home usually comes with garage, built-in dressers, and other amenities and fixtures that make for comfortable living. Though it can exude country charm, a Rice Military patio home is fit for the city dweller, too. Even two-story Houston patio homes for sale can offer a lot of space. You can have your own Rice Military patio home for $200,000 or $300,000. You will be enjoying a home that has an expensive feel. Living in a Rice Military home sure does have a lot of perks. There are a lot of offerings on the market regarding these types of living spaces. Choose between two or three levels. Pick one that contains the amenities you need; some even come already fully-furnished. Most of the Houston patio homes for sale are in Rice Military. When property developer took an interest in the area, much of the homes built in the neighborhood were patio homes that are much cheaper than single-family units. Even when some of the first-generation homes were demolished before the end of the 20th century, the properties that were subsequently constructed are mostly patio homes. The median appraised property value of Houston patio homes for sale is $328,575 for an average floor area of 2,500 square ft. These homes come with two bedrooms and two full baths. Depending on the developer, most of these homes come with fully furnished interiors, state-of-the-art appliances and facilities, a garage, and superior security system. The range of patio homes in Rice Military is between $280,000 and $473,000, with factors such as location and lot area affecting the final price of the property. 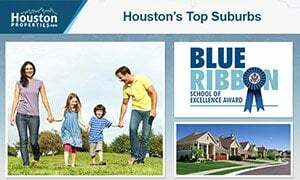 As featured on Fox News in the Morning, the Houston Business Journal, Houston Chronicle, and Houston Magazine, Paige Martin – a consistent Top Producing Broker-Associate and head of the Houston Properties Team – is ranked amongst the very top Keller Williams agents in the Houston area. Paige was named the #1 Ranked Individual Agent in the Keller Williams Memorial Office the last four years. She has been a consistent top producing agent, winning awards every year since 2007. Paige works with a tremendous number of buyers and sellers in Rice Military, earning praises such “Paige Martin is the best Rice Military realtor” along the way. You can check more client feedback about Paige as well as her list of awards and client ratings here: Client Testimonials. For a specific recommendation of neighborhoods, homes or properties based upon your personal style, goals & price point, please contact Paige Martin, head of the Houston Properties Team & Broker Associate at Paige@HoustonProperties.com or 713-384-5177.